Ladies of Class & Men of Respect, this event was designed with you in mind. Premium open bar, beautiful people, a specially curated soundtrack and most importantly, great vibes! 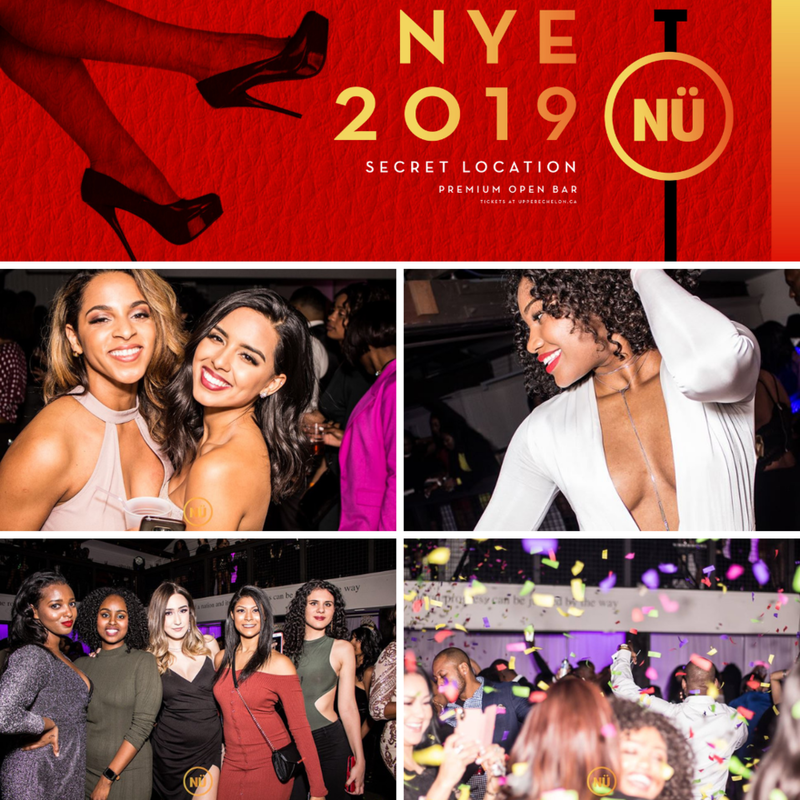 Sold out every year, this time we're going even more upscale: a truly unique venue, gourmet catering, gorgeous decor, beautiful people and a Premium Open Bar (with zero wait time, as per last year). 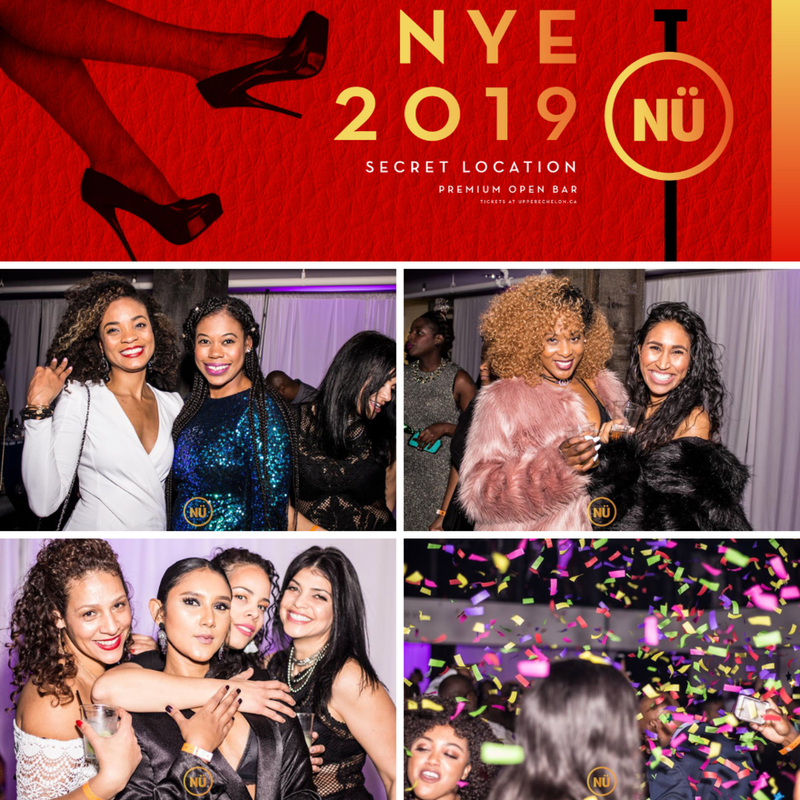 The only NYE party playing Hip Hop, Reggae, Soca & Afrobeats downtown. The only venue worthy of wearing your best. The only (premium) open bar party. Start your new year by making good choices! Venue is fully accessible with wheelchair access & elevator! LIMITED tickets available for non-drinkers & designated drivers, turn up responsibly!